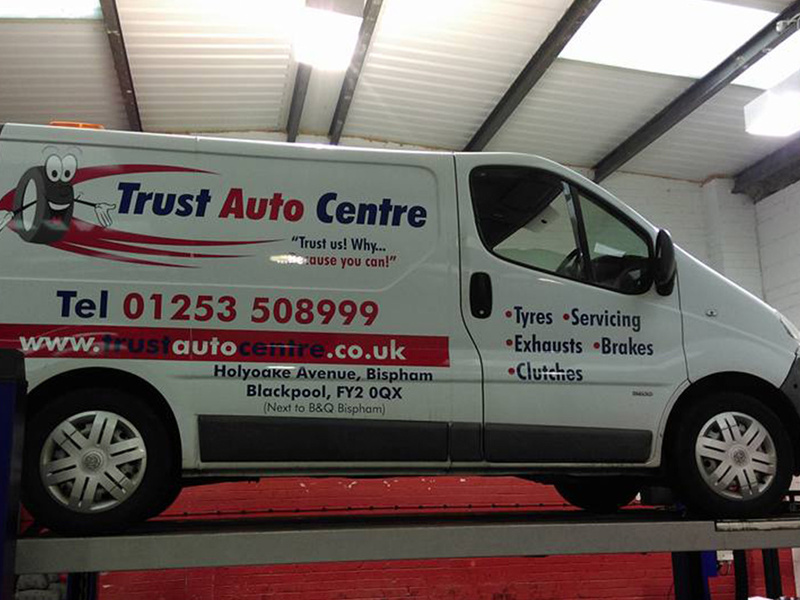 Here at Trust Auto Centre we want to be your No 1 choice for all your vehicle maintenance and car MOT in in Layton & Poulton. 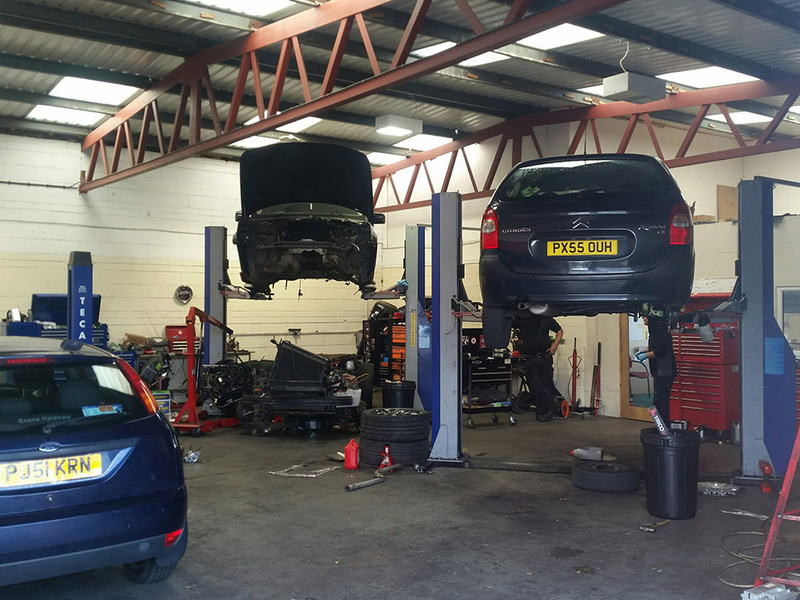 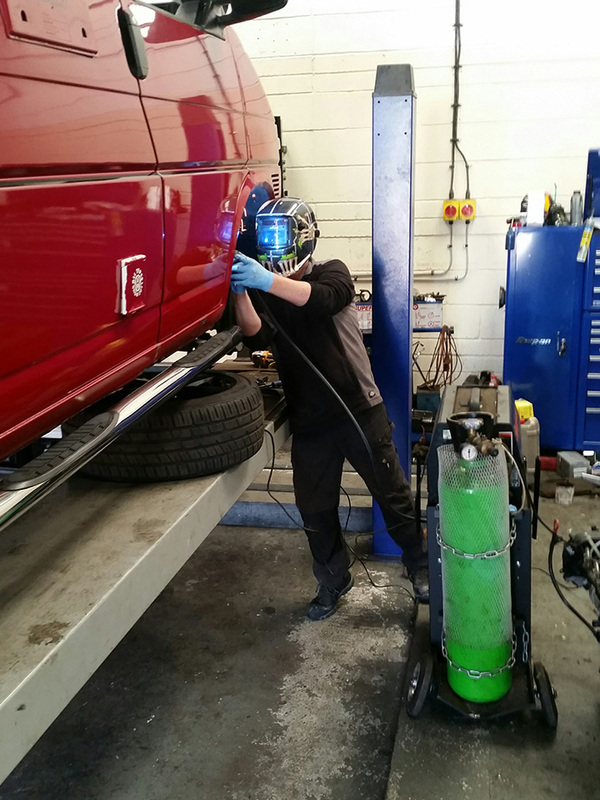 We believe that with our specialised expertise and fully trained technicians together with the latest garage equipment you will never have the need to go anywhere else! 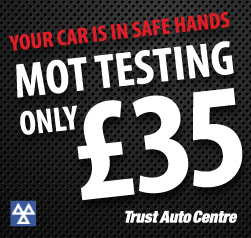 Plus you have the added bonus of paying affordable prices NOT dealer prices to get 1st Class Service with 100% satisfaction guaranteed! 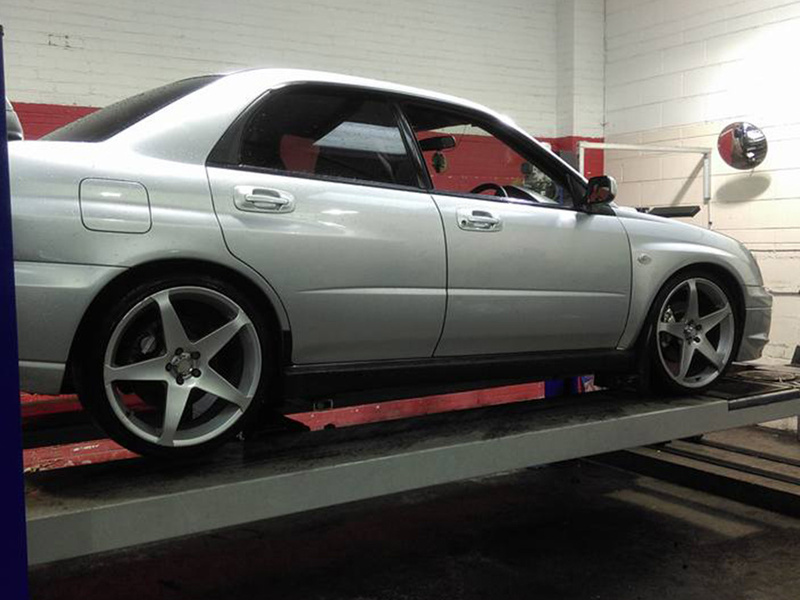 Simply bring your car to our conveniently located garage, and we will take care of all your needs. 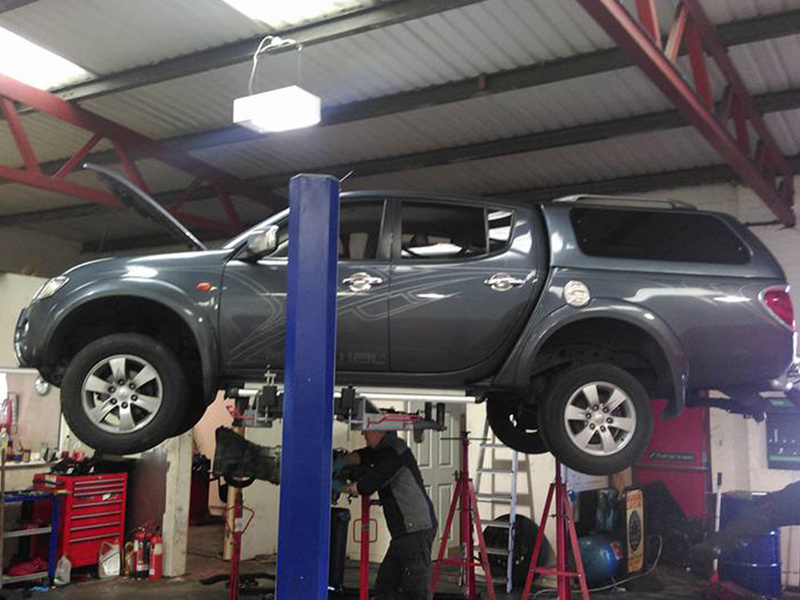 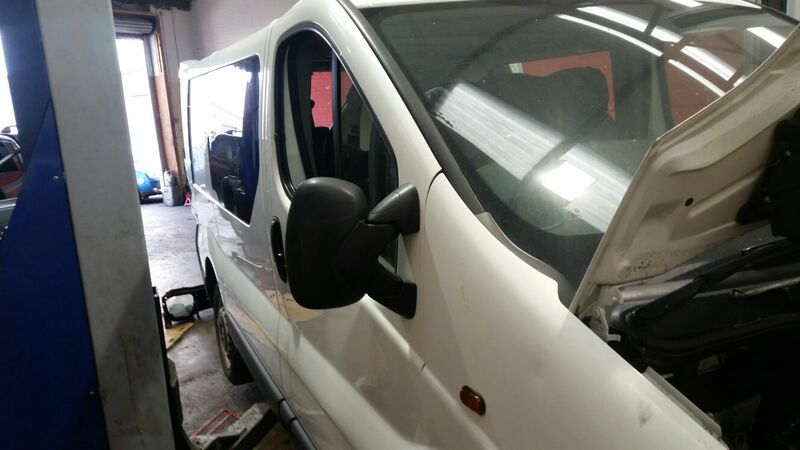 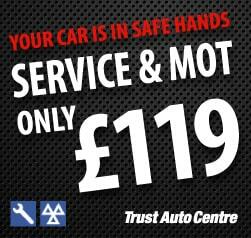 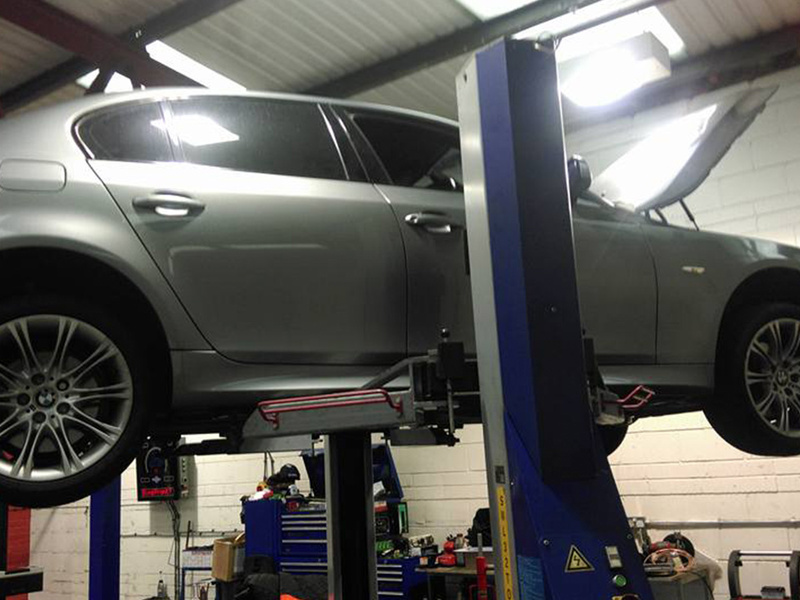 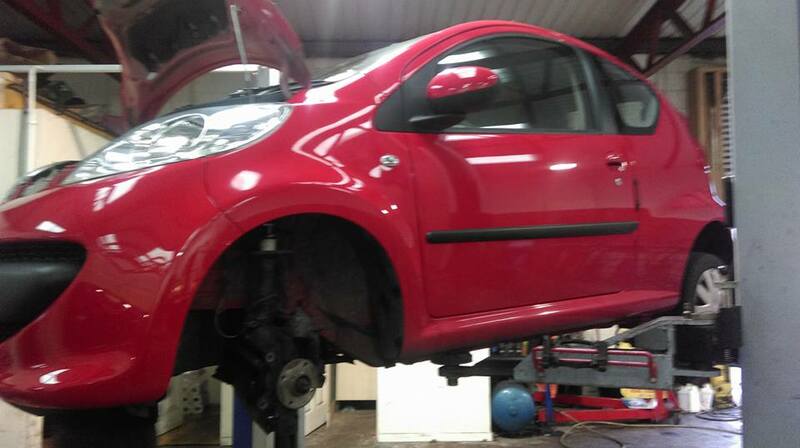 We are experienced in all aspects of vehicle repairs and MOT servicing. 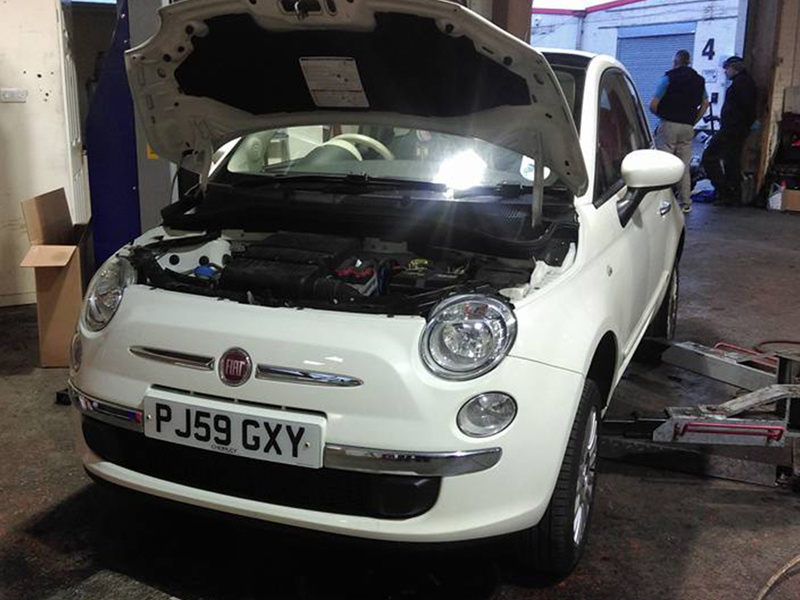 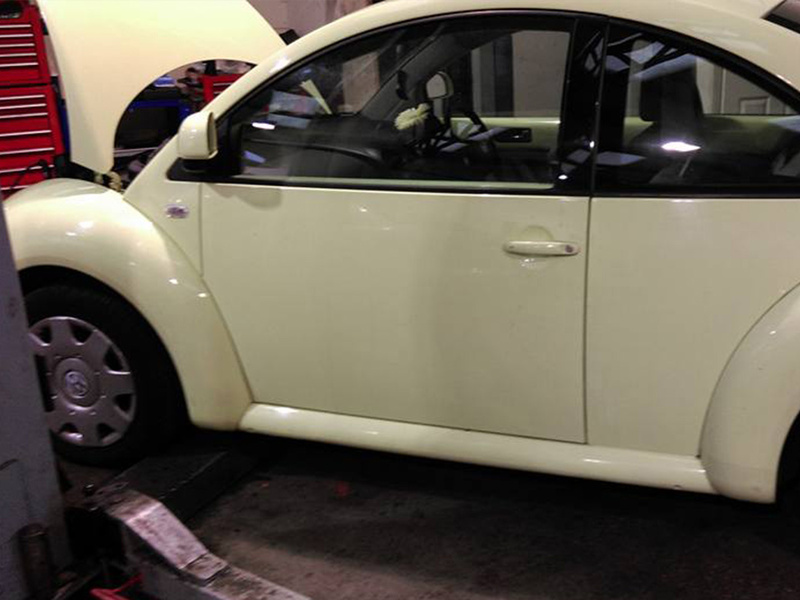 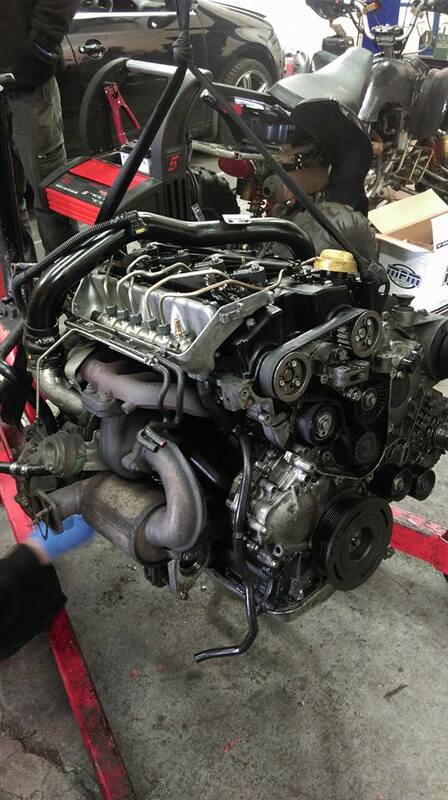 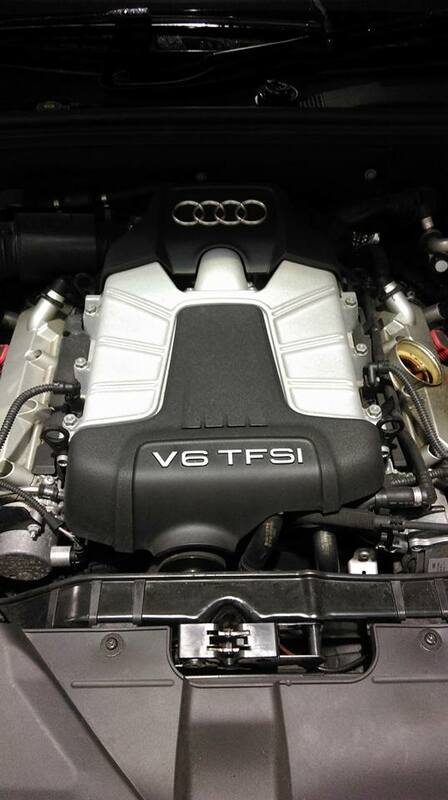 We have a great knowledge of all car makes and models and diagnosing the problems that can arise with them!